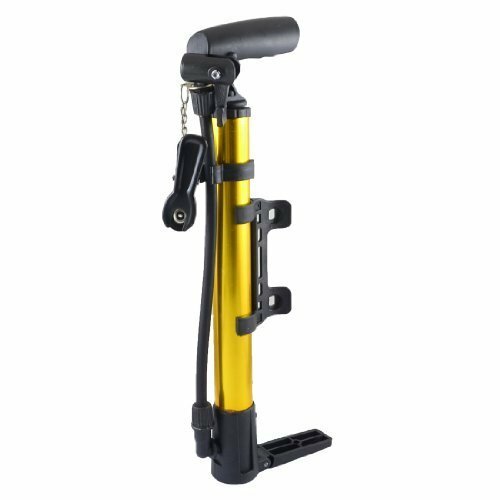 Product Description Make pulls and pushes with this aluminum alloy tube air tire pump to inflate air into bicycle, motorcycle, football, balloon, inflatable toys, etc. If you have any questions about this product by Dimart, contact us by completing and submitting the form below. If you are looking for a specif part number, please include it with your message.